Automation is bringing remarkable change to industrial manufacturing and process. Companies around the world are gaining an edge due to the efficient operations, lower costs, and competitive advantage that automated systems offer. The global shift will only increase as manufacturers turn to automation to help meet customer demand. 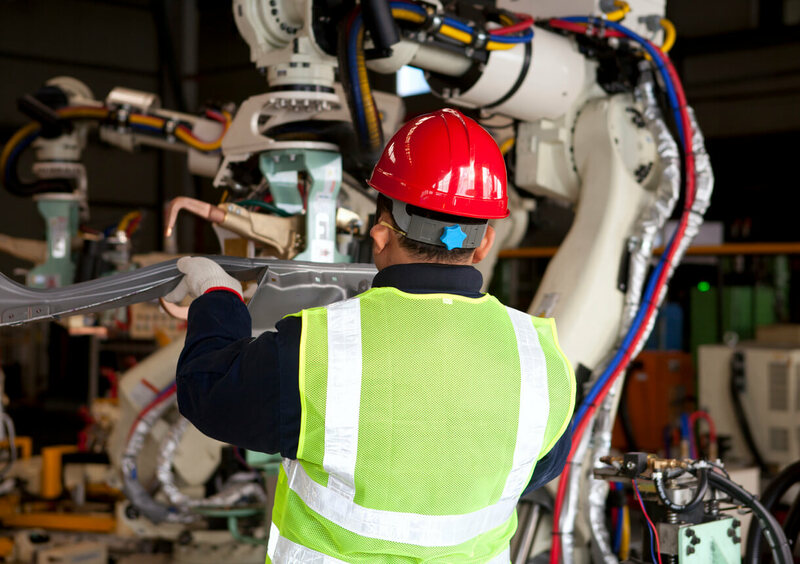 Robotic and automated systems are being applied to an increasing range of tasks, including inspection, assembly, processing, and material handling. Especially in packaging and end-of-line work, automated systems can yield quicker, more streamlined operations that result in higher profits. In this blog, we dig into some of the key advantages of automation, and how they can help you improve your current processes. When serving markets that demand efficiency at scale, your process must be able to compete to stay valid. Here is where automation can make a significant difference. Machines are simply more agile at packaging and processing operations than a human workforce. 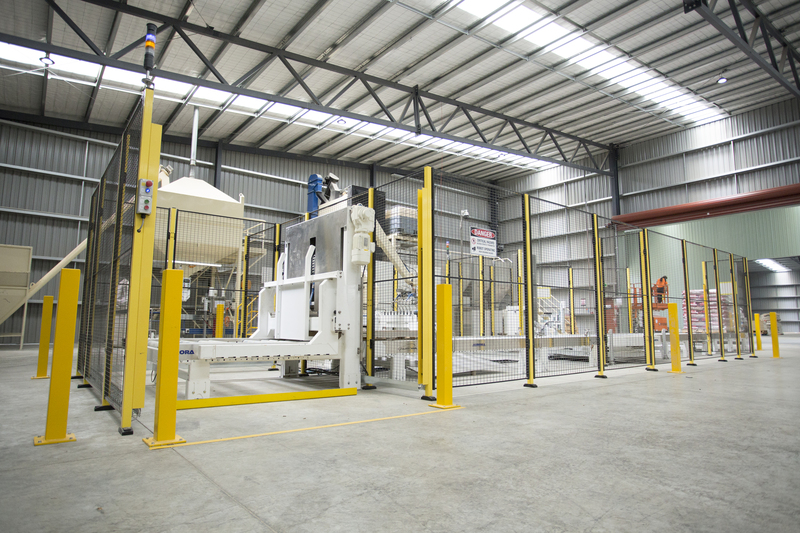 For example, automation can quickly handle filling, conveying, palletizing tasks, whilst maximizing process up-time, shortening work cycles and accelerating production. Also, computer-based information handling and analytics are far more efficient than manual data processing. As a result, companies have more time and resource to focus on growth and new product development. Automation also helps improve human productivity. Unlike labourers, machines don’t suffer from tiredness or stress. As automation streamlines your processes, you can create new jobs and up-skill existing employees to more satisfying, higher-level work that involves innovation, customer service, and problem-solving. In today’s competitive environment every degree of advantage counts. Getting products to market rapidly is one area which manufacturers can gain a competitive advantage. Automation can optimise the production and packaging process by streamlining operations on the floor, drastically shortening the time from order placement to delivery. With specialised equipment, high-quality packaging is assured and orders reach customers faster, with fewer delays and minimized recalls. Better service creates happier, returning customers. Traditionally, packaging was done completely by hand. While painstaking manual labour can get the job done, quality may not be flawless, and human error often causes delays and rework. 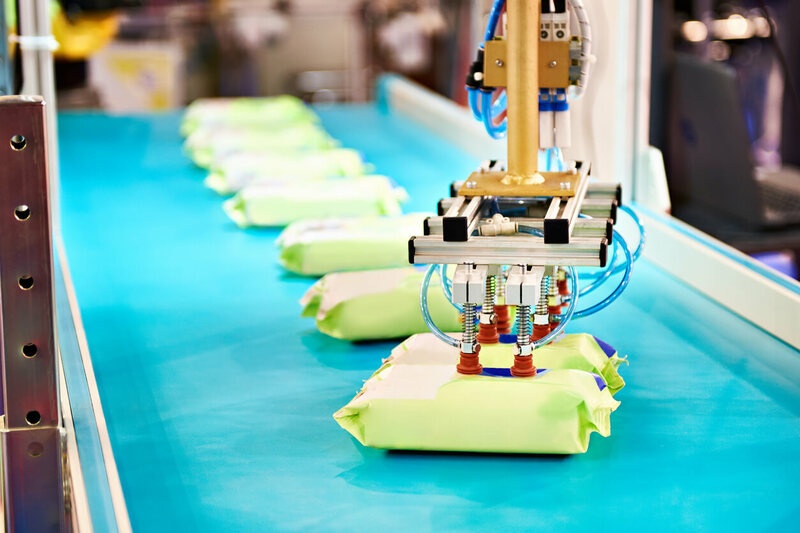 Automation simply manages packaging tasks at a more consistent level of quality. By shifting the burden of mundane filling, transportation, palletizing and other end-of-line work to automated systems, companies can achieve better workplace conditions, employee morale, and efficiency all at once. Importantly, this also means automation can assist with reducing labour costs. Faster production allows you to service more market and save substantially on workforce recruitment, training, and salaries. Even hard-working, attentive employees are imperfect. With complete dependence on human labour, flaws regularly creep into finished products - flaws of which discerning customers will take notice. 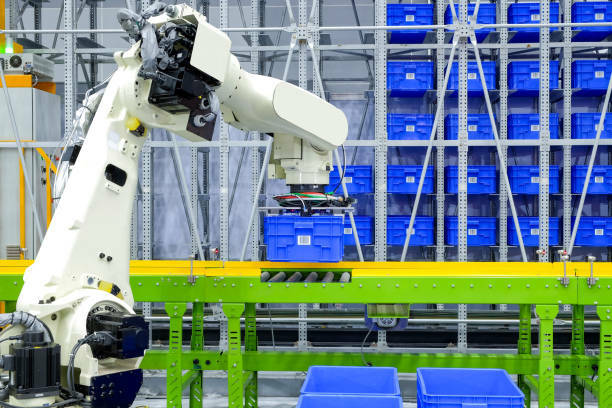 Automated systems are immune to human inaccuracies, and can be counted on to produce the same results in filling, closing, palletizing and other tasks each time. Many modern systems also feature built-in error detection to minimize waste and to ensure any defective packaging doesn’t reach the customer. Without the burden of manual labour, more of your staff can focus on interesting work that improves customer relations and product offerings. Also, more resources can be devoted to quality control and quality assurance. This enables a business to scale up predictably, without ever sacrificing quality. Manual labour is never without risk. Occupational injuries often mean sudden, outsized costs due to insurance claims and lost productivity. Risk can be minimized by having machines take over the more dangerous, repetitive and injury-prone tasks. Stresses on human labour can be both physical and psychological. For one, physically-fit workers can remain productive for a long time through the heavy lifting, repetitive motion, and straining some jobs require, but the labour can eventually begin taking a toll on health. Psychological aspects of work also matter. A labour force can easily end up working longer hours to keep up with demand. Also, distraction and stress owing to the repetitive nature of the work can leave employees susceptible to fumes, sparks, electrical shock or other common hazards. By employing automation, you can ensure reliable output while reassigning workers to less-mundane roles. This lowers costs, keeps workers safe, and helps improve overall operations. If you’re interested in what automation can do for your packaging and end-of-line process, talk to Aurora. Click here for a free consultation. The systems we provide can help your business increase efficiency and profits, while lowering risk and enabling you to focus on customer experience and growth.